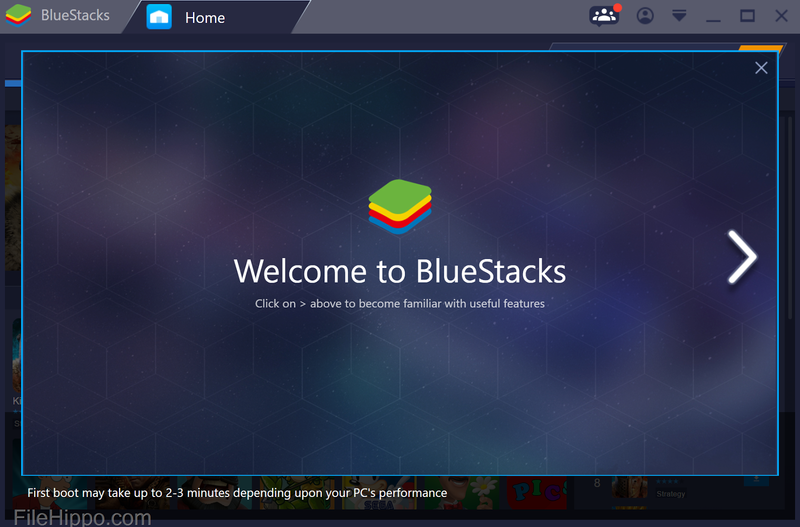 Home pctooltips tutorials Root your BlueStacks using Tweaker 3. 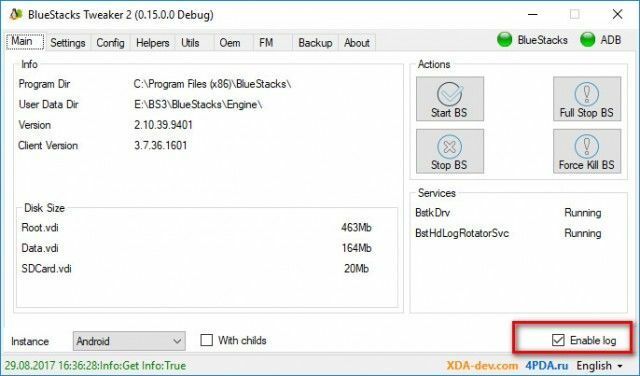 Root your BlueStacks using Tweaker 3. - Copying files / cache on your computer to BlueStacks and back. 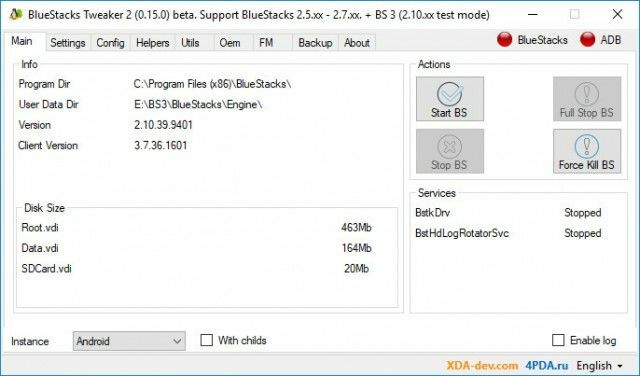 // Direct copying to / from BlueStacks directly into the appropriate folder (similar to copying through TotalCommander with adb-plugin, but must be copied much faster). - Work in several profiles. // The ability to create multiple copies of BlueStacks with a different set of programs. Only one copy can run. - Disable the Window "Sign in with Google"